Dr. D’Arienzo’s $19.95 all VIDEO and NO TEST online Manatee County Florida Divorce Course, Parent Education and Family Stabilization Course, Healthy Divorce Healthy Kids, is now available in Manatee County. We have the only online child psychologist created parenting divorce course. We know that you will find Dr. D’Arienzo’s parenting course informative, powerful, and easy to complete. Based on our approval from DCF, we are able to provide our course to you in Manatee County online. We are thrilled to have our Parent Education and Family Stabilization Course available to you in all the counties in Florida including Manatee County. We have been approved to provide our online course by Department of Children and Families since 2014. How Do You Help Children with Divorce? For Manatee County, Our Parent Education and Stabilization Online Course focuses on seven topics. 1. 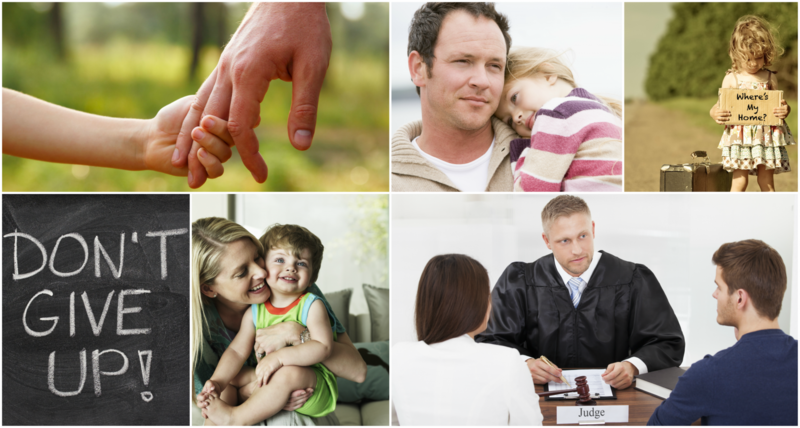 We discuss many of the legal aspects of deciding child related issues between parents. We discuss parenting plans and schedules, and the legal process of divorce (our course is not meant to give you legal advice but to help you to understand what the basic rules are as well as where to find them). 2. We explore the many emotional difficulties and challenges of getting divorced related to you and your spouse, and how to navigate these challenges effectively. 3. We review the many psychological challenges of separation and divorce experienced by your children and how to assist your children based on their developmental stages and unique needs. 4. We explore how family relationships and dynamics, both nuclear and extended, change through the divorce process and how to mend and or maintain these relationships in a healthy way. 5. Financial responsibilities to children following divorce are also discussed. We discuss the usual challenges and methods to avoid them. 6. Many couples divorcing have a history of spousal or child abuse and neglect in their histories. We discuss this important subject, as well as the challenges couples face when they make allegations against the other out of anger through the divorce process. 7. Finally we provide a list of available resources in the community that you may need to seek for security, assistance, or more information. Overall, our course is a skill-based relationship education program. The skills acquired by taking our course may certainly be generalized to parenting, workplace, school, neighborhood, and civic relationships. What you do with the information in our divorce course is truly up to you. We hope that you utilize it for the betterment of yourself, your future ex-spouse, and your children. Thank you for your consideration in completing our Florida Child Psychologist Divorce Course (Parent Education and Family Stabilization Course), Healthy Divorce Healthy Kids. Contact us at our Jacksonville, Florida office if we can provide you additional information about the course or about our family psychological services. 904-379-8094.